Another Call of Duty game is coming out, which means it’s time to learn about all the PlayStation 4 bundles connected to it. People in Europe are getting not one, but three Call of Duty: Black Ops 4 bundle options. There’s something for everyone here, as there are two standard PS4 bundles and one PS4 Pro model. Every one of them gives you a system and a copy of Black Ops 4. It’s Call of Duty fun for everyone (in Europe)! The standard PS4 comes in two models, 500GB and 1TB, while the PS4 Pro is a 1TB system. While the designs for the500GB PS4 and 1TB PS4 Pro bundles have not yet been revealed, the 1TB PS4 is the standard black model. Going off of that, it’s likely the other two bundles will be the same. However, there’s always a chance the PS4 Pro will have a unique design, like the Marvel’s Spider-Man one. As of right now, these bundles are exclusively for Europe, though it’s likely we’ll see other bundles in other parts of the world soon. Sony and Activision have gotten very close this generation, and last year saw a Call of Duty: WWII-themed PS4. In addition, it was just confirmed that, like the last few Call of Duty games, all Black Ops 4 DLC will be available first on PS4 for a limited time. 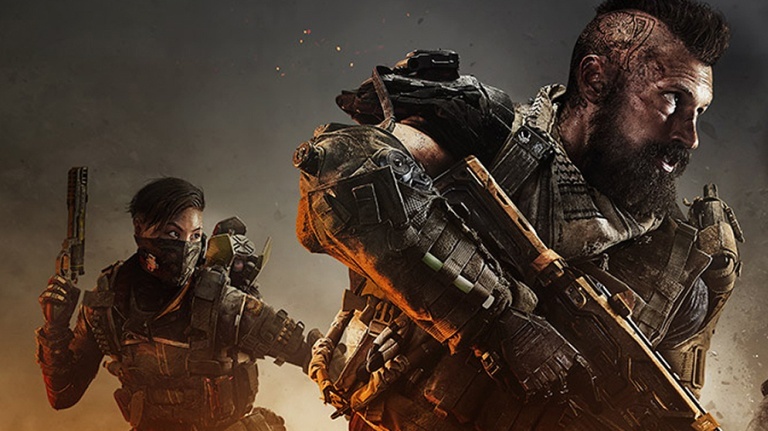 Call of Duty: Black Ops 4, which just wrapped up its battle royale beta, releases on October 12, 2018 for the PlayStation 4, Xbox One, and PC.